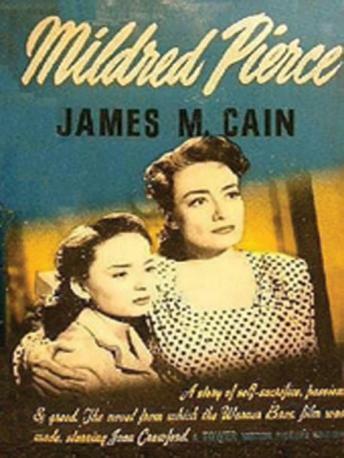 Mildred Pierce had gorgeous legs, a way with a skillet, and a bone-deep core of toughness. She used those attributes to survive a divorce and to claw her way out of poverty. But Mildred also had two weaknesses: a yen for shiftless men and an unreasoning devotion to her monstrous daughter. Loved the book, took me a while to get used to the narrator.